The Fourth Circuit Court of Appeals issued a ruling today declaring President Trump’s Proclamation No. 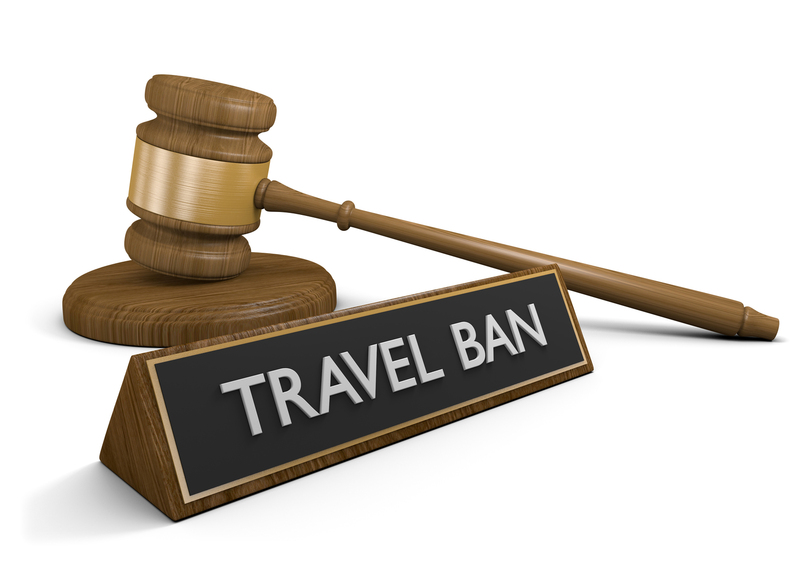 9645 – Enhancing Vetting Capabilities and Processes for Detecting Attempted Entry Into the United States by Terrorists or Other Public-Safety Threats – to be “unconstitutionally tainted with animus toward Islam.” The Court based its opinion, in part, on statements made by President Trump and other White House officials. Read more: Appeals Court Declares Trump Travel Ban Unconstitutional, New York Times, February 15, 2018.